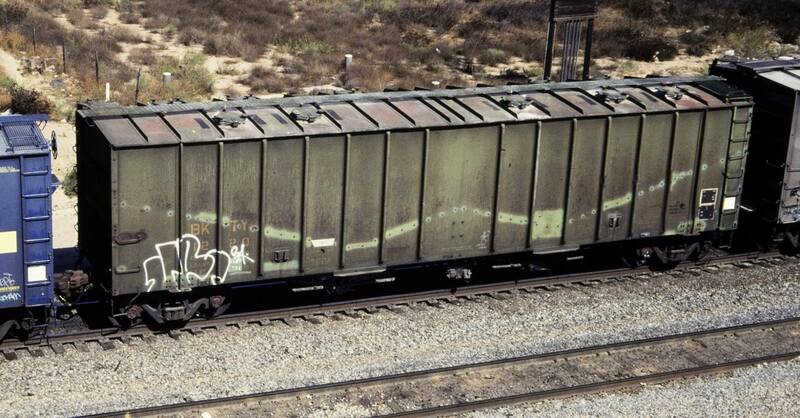 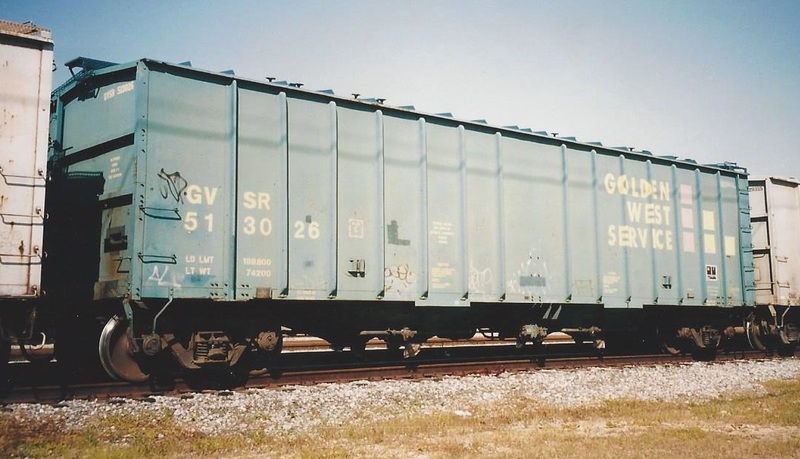 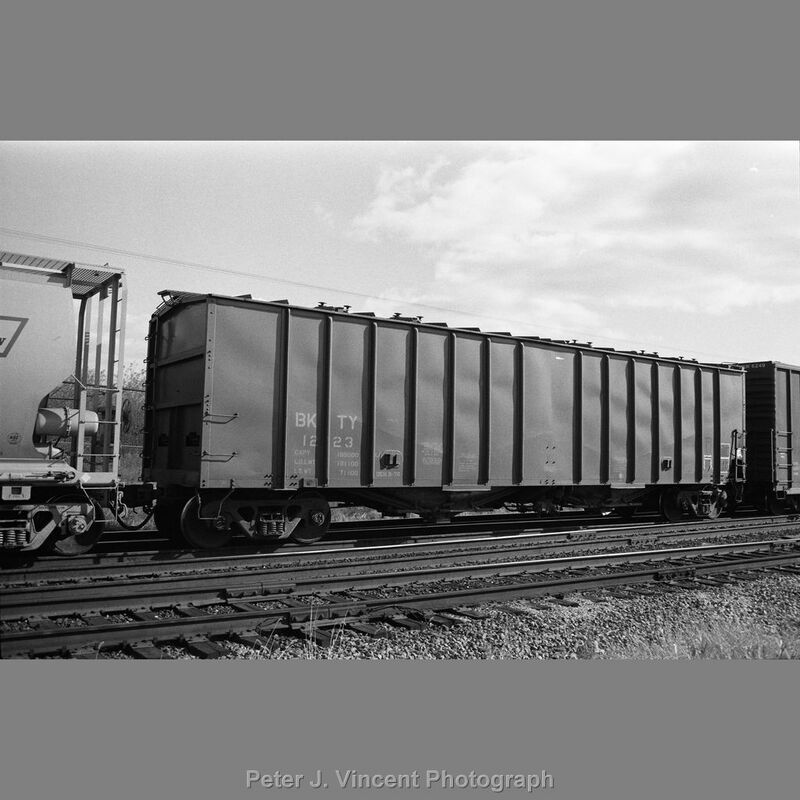 These Airslide covered hopper cars were built by General American. 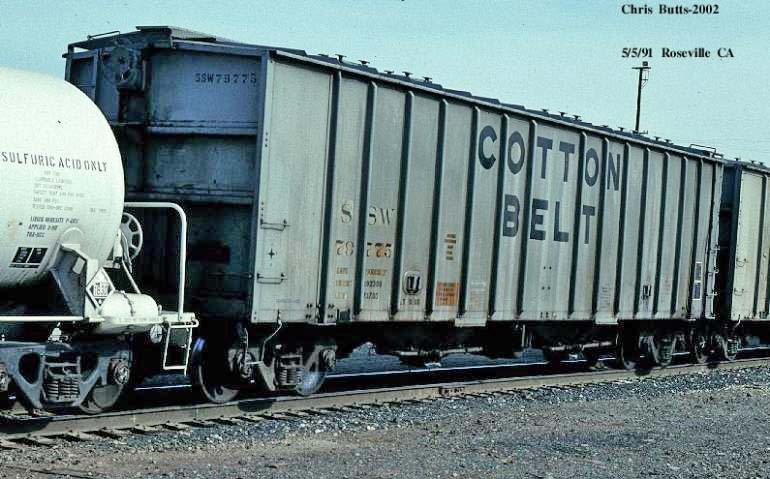 All SP and Cotton Belt cars were painted grey with black lettering and featured 4180 ft3 capacity. 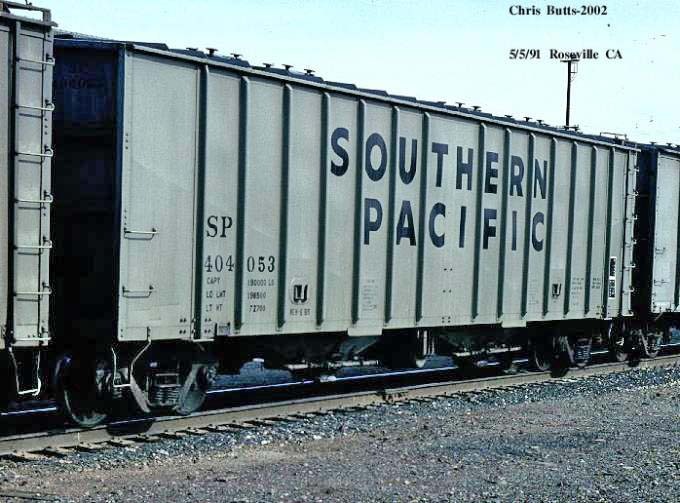 The BKTY cars were leased by SP under the Commonwealth Plan. 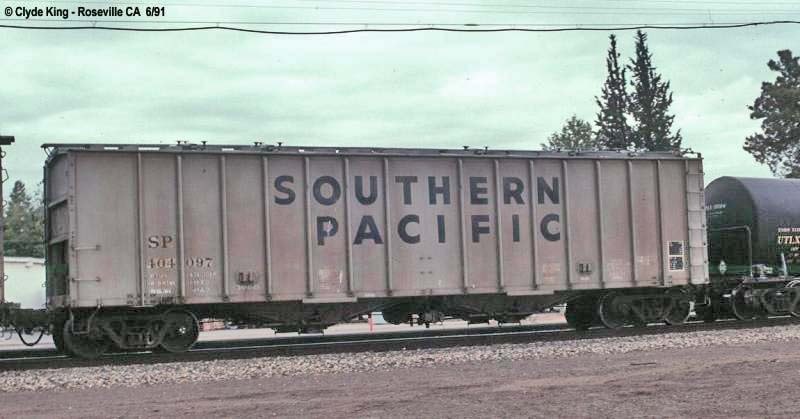 These cars were typically painted as per standard MK&T practice with the MK&T herald and SP class designations. 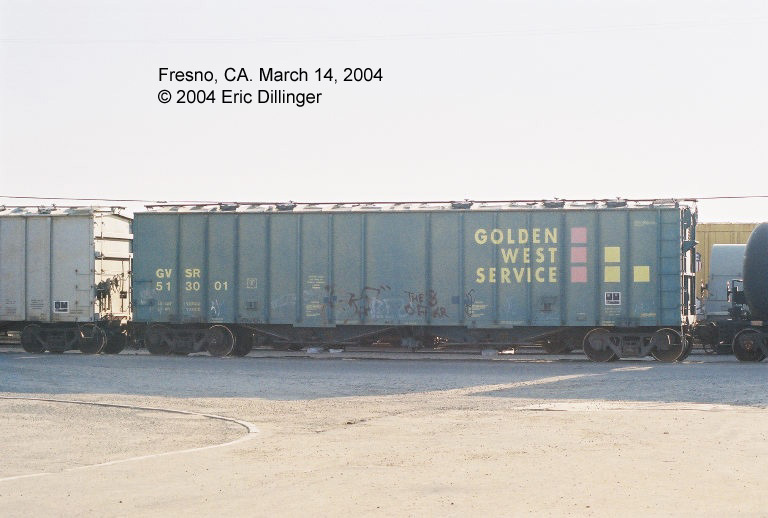 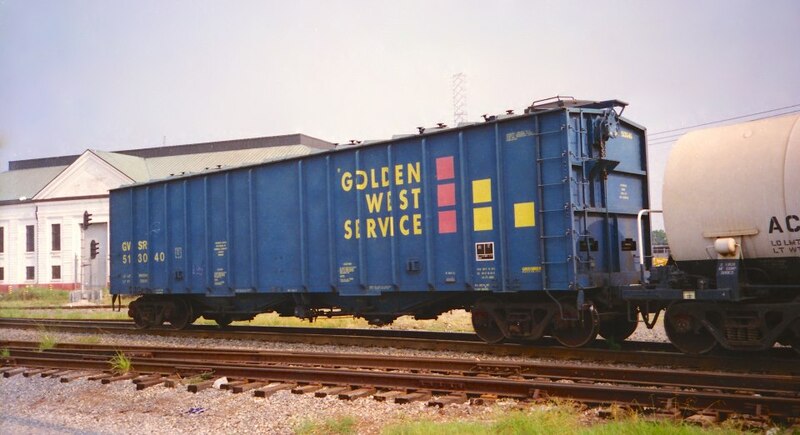 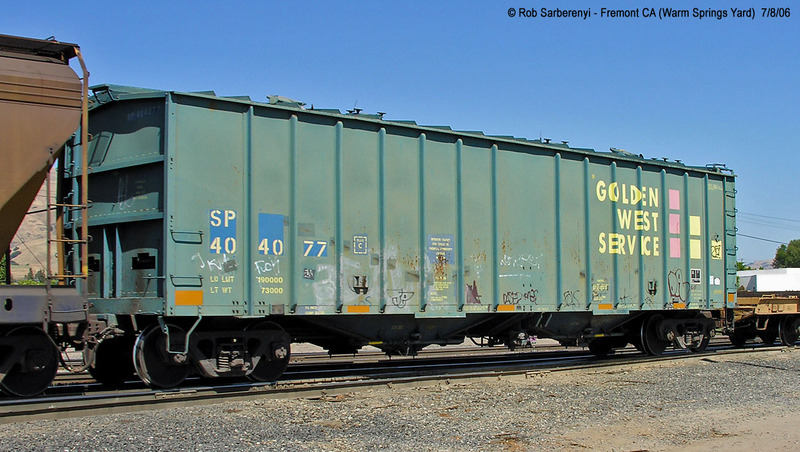 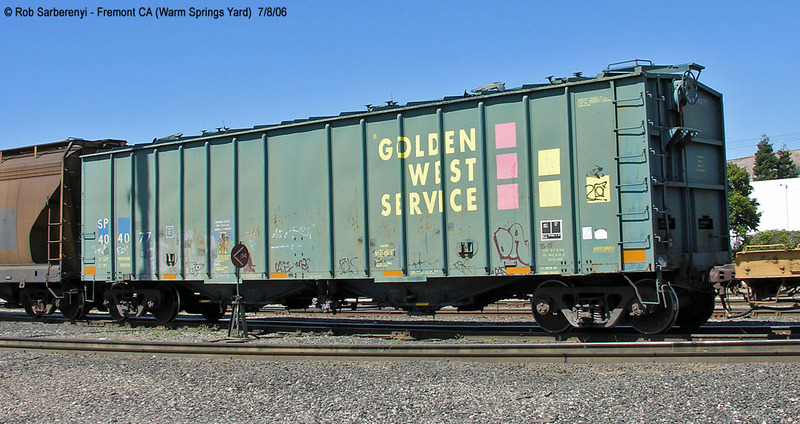 Many of the SP and SSW cars were eventually repainted as Golden West Service cars in the GVSR 513xxx series.